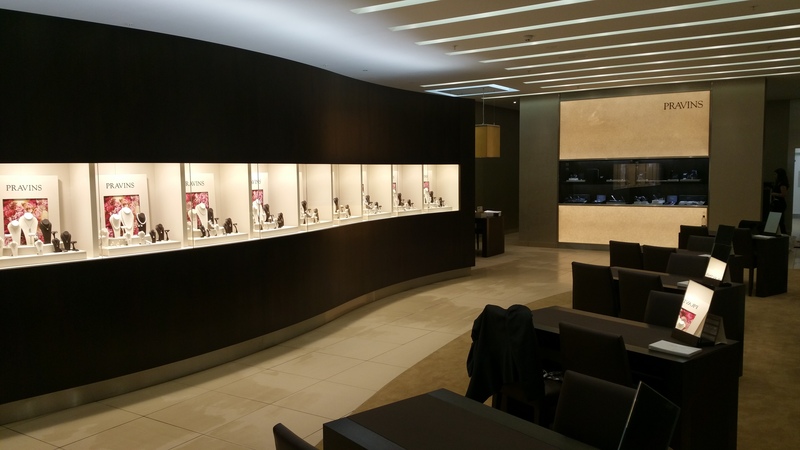 We undertook a complete strip out and subsequent fit out project at this Bristol store. The works included full M&E installation, sprinklers, partitions & ceilings, full height glazing to shop front (including cantilever steel support frame) and all internal finishes including flooring, bespoke joinery & decorations. 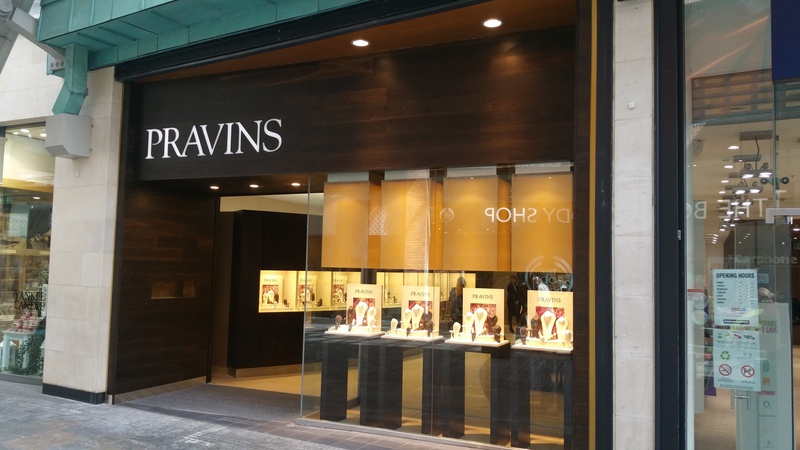 A prestigious and industry respected jeweller, we have been retained by this valued client for many of their high specification fit out projects; most recently at Cabot Circus, Bristol. Other projects completed in Southampton, Reading, Cardiff and Bristol. 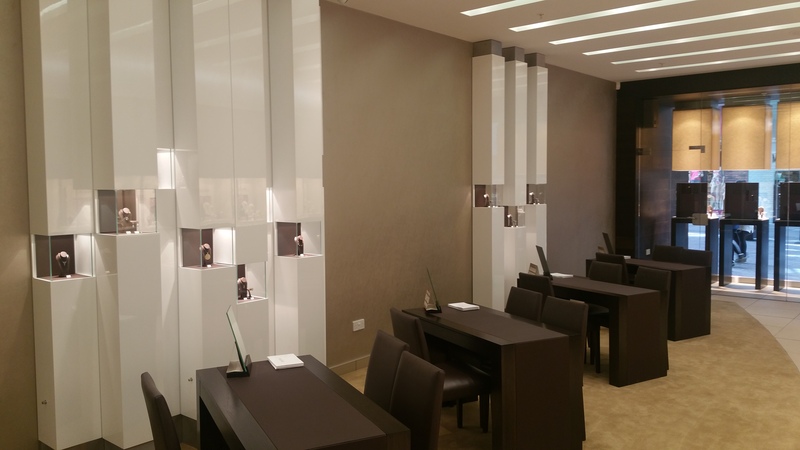 Works include full shop fit out (including M&E, sprinklers, floors, walls & ceilings, shopfront portal & glazing) and high quality, bespoke jewellery display units.